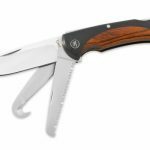 Browning's new line of Featherweight knives for heavyweight performance includes the Big Game, Multi Blade, Large and Small Folder Knives. Browning‘s new line of Featherweight knives for heavyweight performance includes the Big Game, Multi Blade, Large and Small Folder Knives, all of which can be utilized by hunters and outdoorsmen. 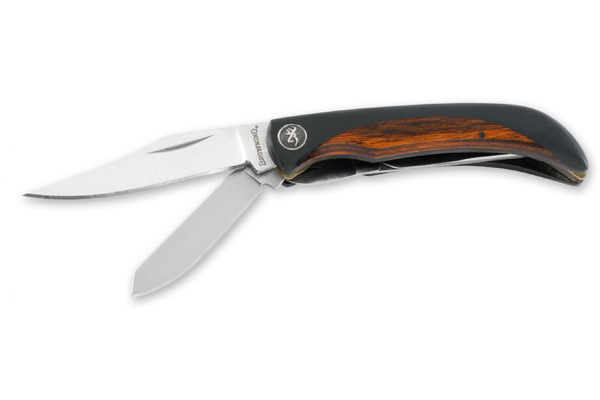 The Big Game knife has a blade length of 3 1/2″ and an overall length of 6 1/8″. MSRP is $98. 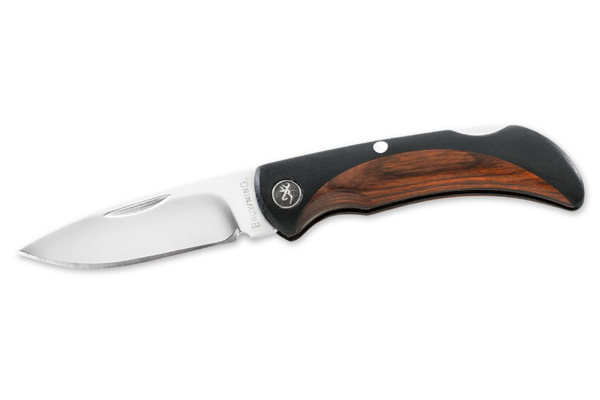 The Multi Blade knife has a blade length of 2 1/4″ and an overall length of 5″. It is available at an MSRP of $61. 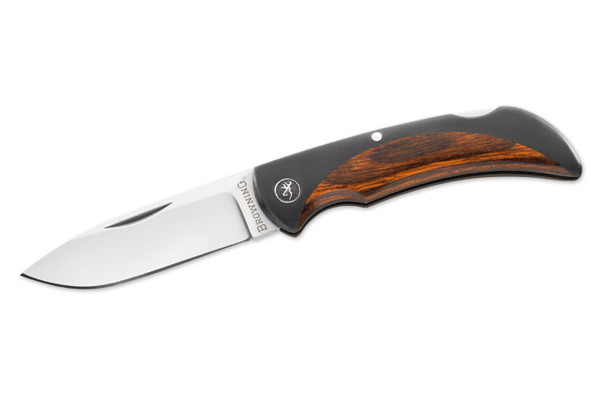 Meanwhile, the Large Folder knife has a blade length of 3 3/8″ and an overall length of 7 3/4″, with an MSRP of $61. 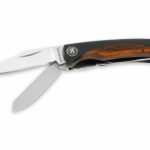 The Small Folder knife has a blade length of 2 1/8″ and an overall length of 4 7/8″. 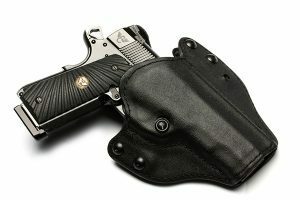 MSRP is $61. 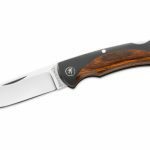 The full line of Featherweight knives from Browning includes: Fixed Drop Point, Fixed Semi-Skinner, Fixed Drop Point with Guthook, Large Folder, Small Folder, Big Game and Multi-blade with scissors. 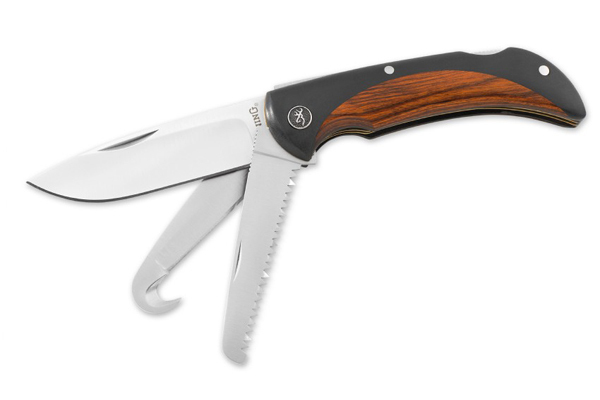 The Big Game model features a drop point blade, guthook blade and saw.